Applications Petroleum refining services (HF Alkylation Service), Oil distribution, Petrochemical, Heavy-duty chemical applications, Gas industry services, Power generation plants. 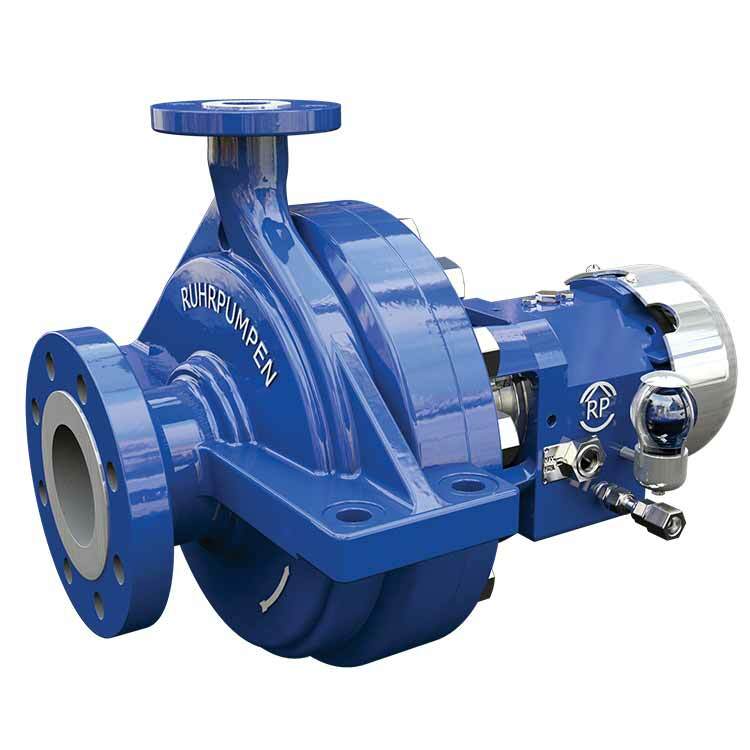 Designed for all fluids and process conditions, the SCE Process Pump has an unmatched hydraulic range. Its range comprises over 130 hydraulic combinations with only 4 bearing brackets for easy maintenance and serviceability. The optimal design of the SCE ensures low vibration levels and long operating life.